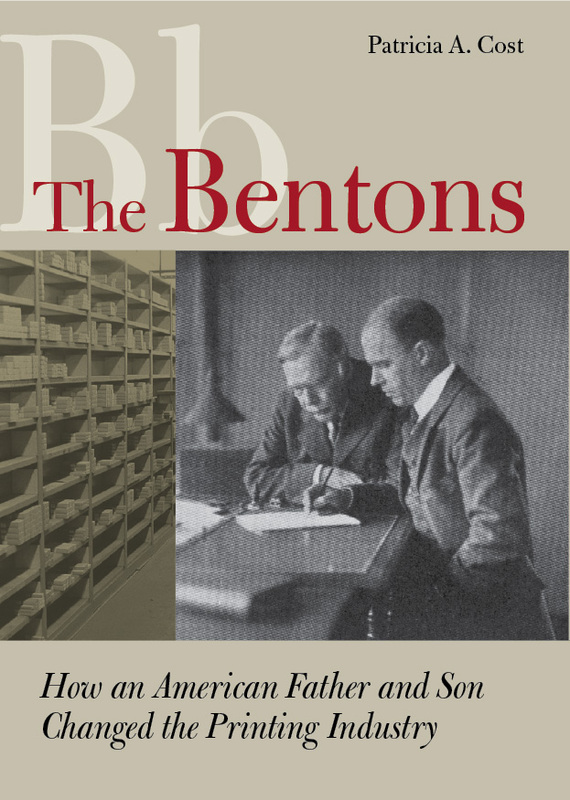 Patricia Cost began researching the Bentons in the early 1980s. The results of her efforts were initially published as a master’s thesis at Rochester Institute of Technology and generated inquiries from around the world since, due to the nature of their work and to their own reticence, the Bentons had remained mostly unknown. Her book incorporates further research and contains a comprehensive listing of Morris Benton’s typefaces.